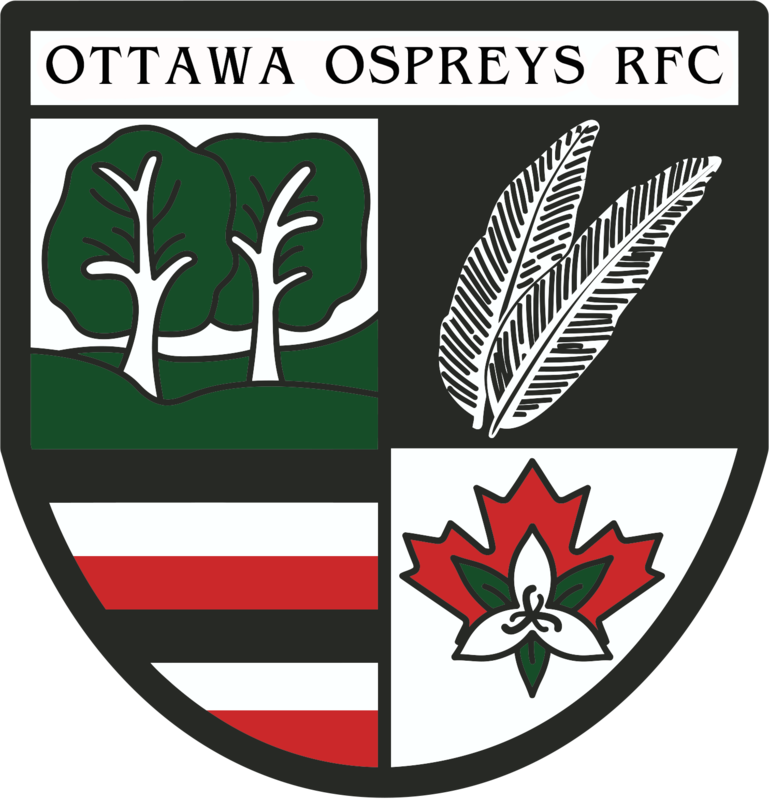 Established in 2005, the Ottawa Ospreys Rookie Rugby program is for players 5-10 years of age. 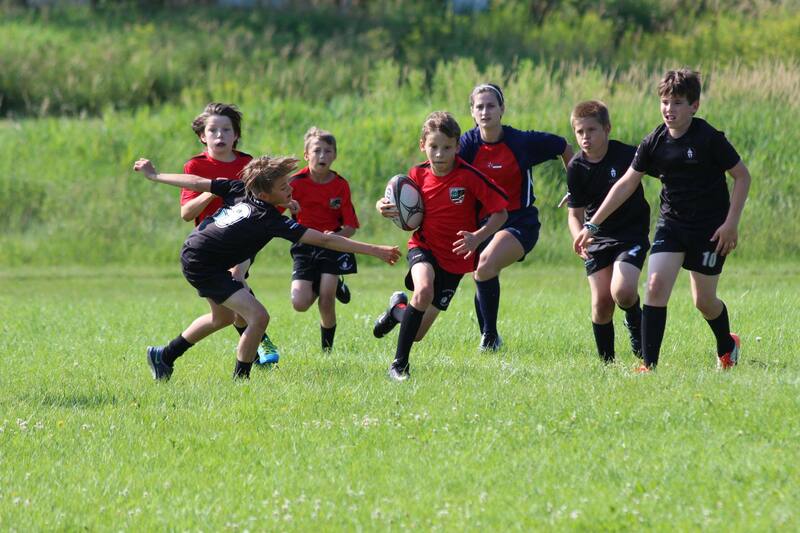 Our mandate is to offer a youth rugby program that keeps players active, helps develop new friendships, build confidence and self-esteem, along with other life skills such as respect, teamwork and good sportsmanship. Players will learn the basic rules of rugby, rugby skills such as kicking/catching and throwing a rugby ball. 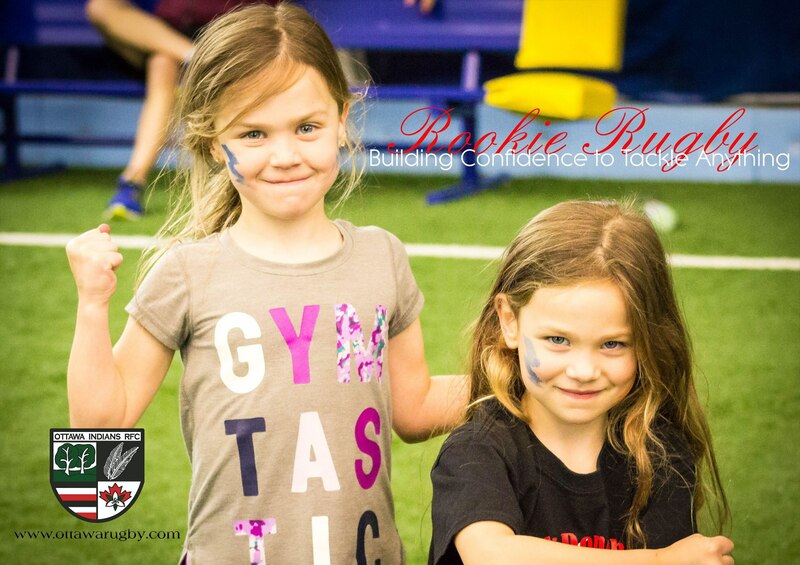 The program is divided up into four age categories: U7s (ball skill and activity driven), U9s (Flag Rugby) and for players in the U11s we introduce tackle rugby in a safe learning environment. The season begins indoor with monthly practices January to March and two practices in April to get the cobwebs out of the system. The indoor sessions are fun-filled for players of all experience levels, and parents are welcome to join in. 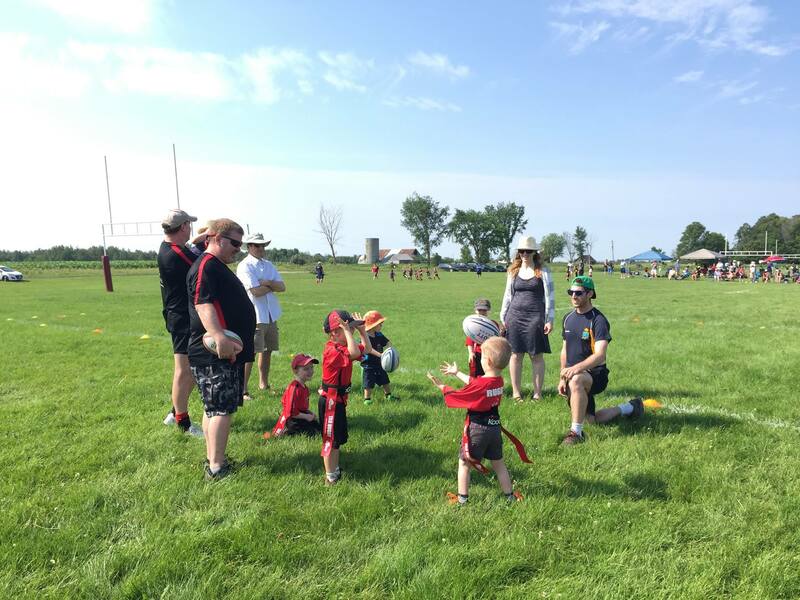 We encourage parent involvement to enhance their understanding of the game and the youth rugby rules. Outdoor practice then begins in May, once the city turns the fields over to us. Game season is primarily during the months of June and July, consisting of four main rugby festivals: two per month, ending with the National Youth Rugby Festival in July. Games consist of half-day festivals, with kids playing each team that attends at least once. 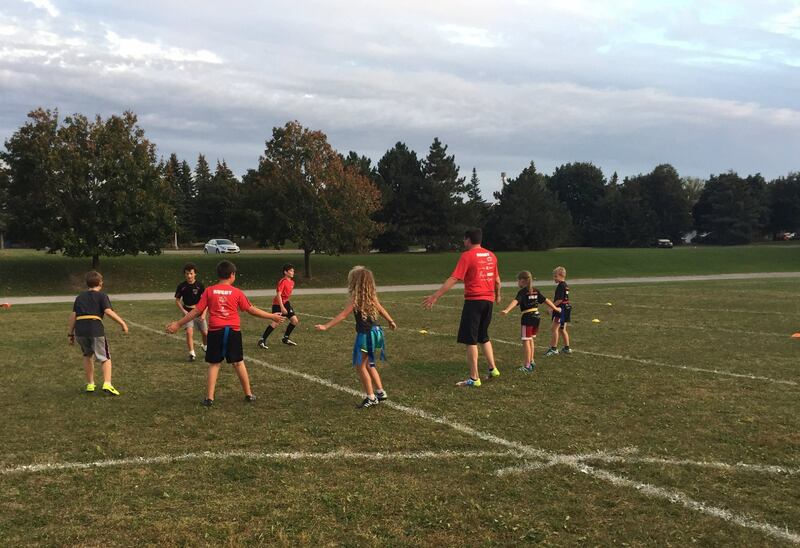 Although we practice in Kanata, our home games are played at Twin Elm Rugby Park near Richmond, Ontario. Fees include a t-shirt for every player, with game day jerseys supplied by the club. All programs are co-ed. Our practices are listed here and usually run until the end of July, where we end the year with a friendly parent-player scrimmage followed by a social event. We are a family friendly program that welcomes people of all race and gender. So come out, have fun, stay fit and enjoy learning the newest summer Olympic sport!